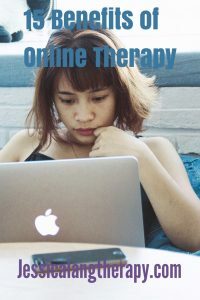 Ready to give therapy a try? Great post. This kind of therapy needs more awareness.